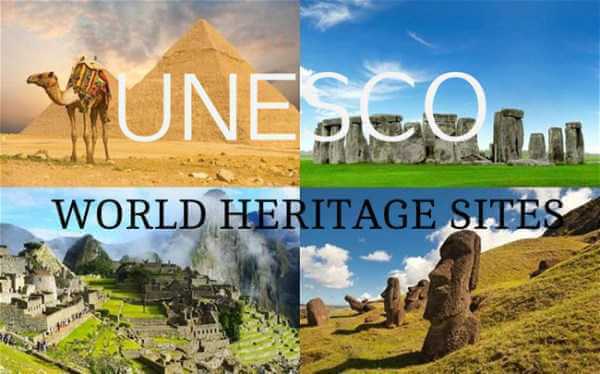 UNESCO, the abbreviated version of the United Nations Educational, Scientific and Cultural Organisation, has selected 135 World Heritage Sites in Africa across 37 countries. The first African sites were inscribed in 1978 during the list’s conception when the Island of Gorée of Senegal and the Rock-Hewn Churches were selected. Here we explore the top World Heritage Sites in Africa. Spanning an area of 5.18km2, Robben Island is located 6.9km west of the coast of Bloubergstrand, Cape Town, South Africa. Considered an important historical landmark owing to the housing of political prisoners such as Nelson Mandela during the Apartheid era, Robben Island is now a popular tourist attraction. Founded in 1075, the Kingdom of Mapungubwe was a pre-colonial state in South Africa located at the meeting of the Shashe and Limpopo Rivers. The expansive savannah landscape developed into the largest kingdom on the sub-continent before it was abandoned in the 14th century and to this day there is no single explanation for the desertion. Situated along the coast of the KwaZulu-Natal province of South Africa, the iSimangaliso Wetland Park spans an area of 3280km2 and was established in 1895. At the centre of the park is the immense Lake St. Lucia which is home to an incredible variety of wildlife including crocodiles, hippopotamus, and flamingos. 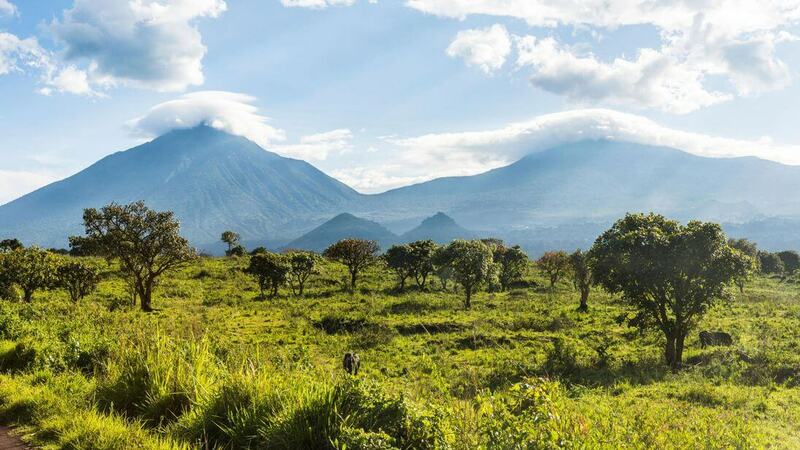 Situated in the Albertine Rift Valley in the eastern part of the Democratic Republic of Congo, far from the lands of online blackjack Canada, the Virunga National Park was created in 1925 and was one of the first protected areas in Africa. Ranging in altitude from 680m-5109m, the park spans an area of 7800km2 and is home to the world’s most critically endangered mountain gorillas. Located on the western coast of Unguja, Stone Town – also known as Mji Mkongwe – was once, and still is, a Swahili trading town on the tropical island of Zanzibar. While the country is most well-known for its exotic beaches and crystal clear waters, Zanzibar is also known as ‘Spice Island’ for its production of spices. Declared a UNESCO World Heritage Site in 1999, the Cradle of Humankind is a paleoanthropological site located approximately 50km northwest of Johannesburg, Gauteng, South Africa. Spanning an area of 47,000 hectares, the sites also contains a compound of limestone caves. Inhabited by large populations of elephants, hippopotamus, and Nile crocodiles, the Mana Pools National Park spans an area of 676,600 hectares and is located in the far north of Zimbabwe. Lions frequently search for prey along the waterhole at Chitake Spring in the park’s south and the area includes the south bank and islands of the Zambezi River. With a population of approximately 17,400, Lalibela is a town located in the Amhara region of northern Ethiopia. Renowned for its distinctive rock-cut churches which date back as far as the 12th and 13th centuries, Lalibela is a pilgrimage site for Coptic Christians.